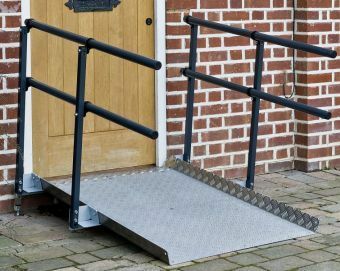 Give our wheelchair ramp experts a call on 01608 663759 and we will advise you on the most suitable disabled access ramp for your needs. 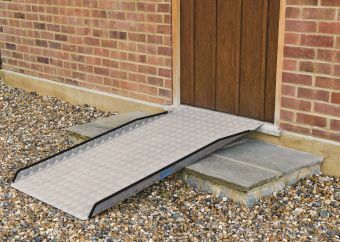 What is the total height you are trying to overcome with your wheelchair ramp? 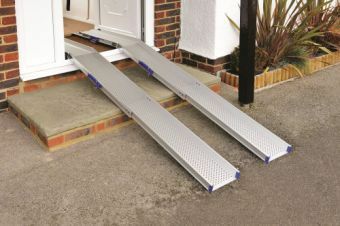 If the ramp is landing in a doorway, what is the width of the opening? 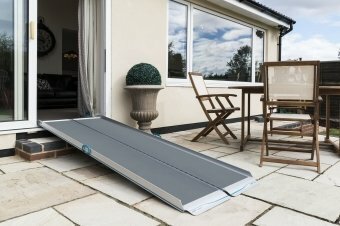 If the ramp is landing in a doorway, does the door open inwards or outwards? 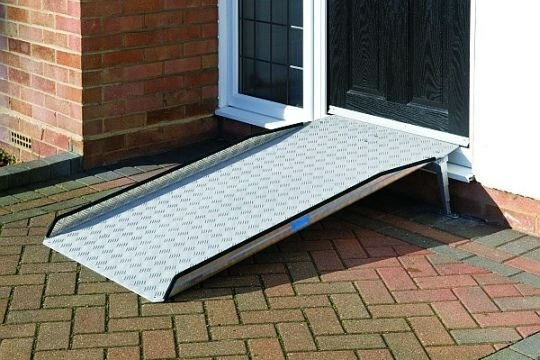 If the ramp is to go on to pavement how much room is there to the edge of the road? 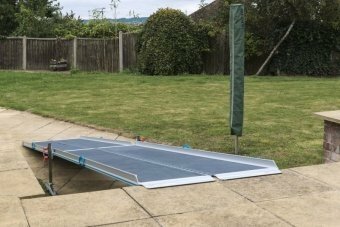 A totally new concept, the Permaramp Adjust range is designed to be easily adjusted and fixed down or left in place for all types of thresholds.